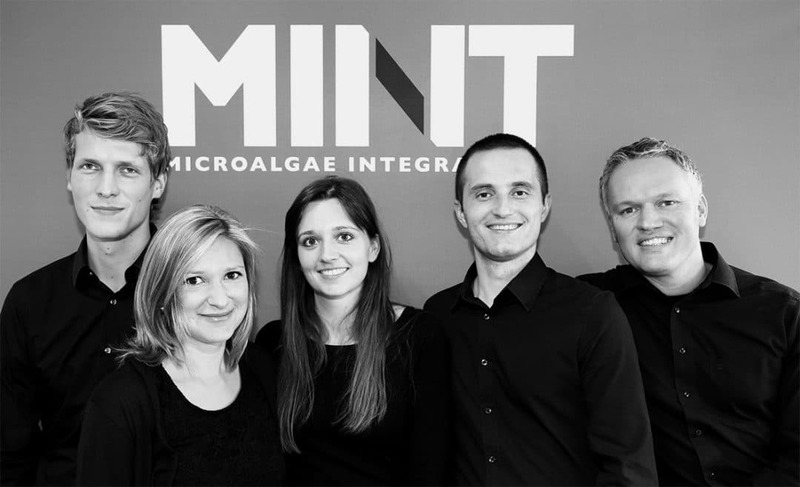 MINT Engineering GmbH is an innovative supplier of photobioreactors for microalgae. We develop, produce and market facilities for the cultivation of microalgae in all sizes and we offer our customers tailor-made services. We stand for engineering know-how of customized plants and accompany you competently through the project phase. To ensure an efficient, scalable and systematically adapted operation of the plant, we have developed an innovative controller concept. Based on our technology cooperation with Georg Fischer Piping Systems, we exclusively use a tested technology with reactors made of plastic tubes for our plants. MINT offers a unique overall concept that includes installation and operational support, as well as lifetime support, if desired. Satisfied customers are the basis for our success – your satisfaction forms the focus of our actions. Reliability for us means that you can have a 100% trust in us. Our committed employees foster an atmosphere of mutual respect. As an innovative company, we look for reliable and qualified partners. As an innovatie company, we rely on reliables partners.